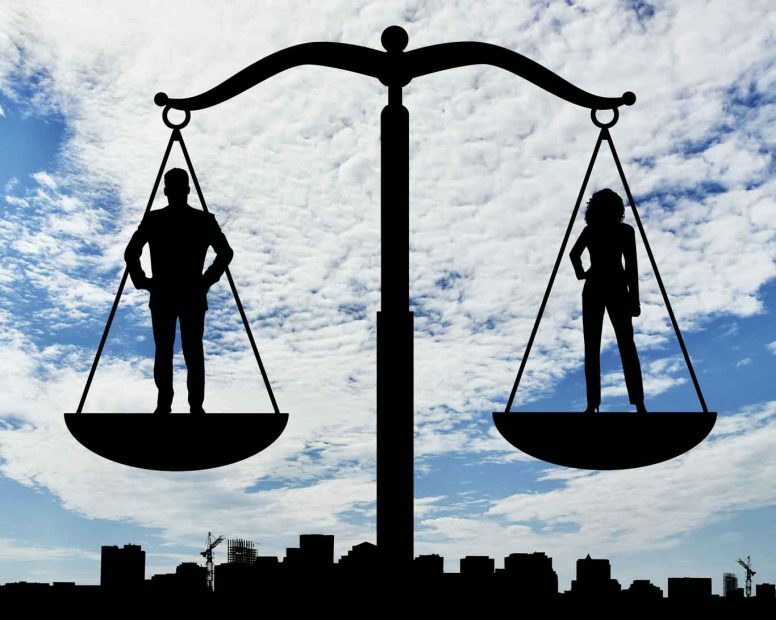 For decades, women have fought for equality and justice in patriarchal societies. But looking at the waves of change in some of the most conservative societies, it seems women’s empowerment is no more just a dream. In 2012 London Olympics, Saudi Arabia made history that had the entire world in its awe. Not by breaking a world-record, but by allowing women to participate in the Games for the first time ever. Two years later, women were elected to their public offices—another landmark step by the king of Saudi that opened many closed doors for the country’s female population. And most recently, the King has lifted the ban on women driving—something no one saw coming. To some, such initiatives may seem like tiny steps taken towards women’s equality. But in the long run, it will be these small measures that will become giant strides, and help women rise in what are largely male-dominated societies. An equally empowering thought that led to the #MeToo campaign, started as a whisper but soon became a roar of millions of women—women who had long been victims of sexual harassment and assault. Before #MeToo, women rarely spoke about the injustices they suffered. But as the campaign picked up the pace on social media, women found the strength to come forward and speak against the harassments they had faced. It is not just women who are coming to the aid of other women, but also men who want to make the world a more equal and safer place for their friends, sisters, wives, and daughters. Today, the #MeToo movement has morphed into a much larger and powerful crusade called Time’s Up, where over 300 women have joined hands to fight against the systematic sexual harassment and inequality breeding in the entertainment business and workplaces. Top producers like Shonda Rhimes, and Oscar-winning actors Emma Stone, Natalie Portman, and Reese Witherspoon are among these women. It is not only in the recent past that women have been fighting for gender equality. They have come a long way since the women’s suffrage for voting rights in the United States of America in the early 20th century. Later, in 1975, 90 per cent of Iceland’s female population boycotted work on ground of gender inequality. They even declined to cook, clean or look after their children until there was no disparity left between men and women. Less than five years later, Iceland’s first female president Vigdis Finnbogadottir was elected. By 1999, almost half the government comprised women. Today, Iceland is the world’s best place for working women. It is not just women who are coming to the aid of other women, but also men who want to make the world a more equal and safer place for their friends, sisters, wives, and daughters. Actor, director and producer David Schwimmer released a string of short movies under the title #That’s Harassment to raise awareness and help women who face sexual harassment. In fact, he has openly shared the sombre reasons behind his strong support for the cause of women’s empowerment. His mother, who was a lawyer was subjected to sexual discrimination and harassment throughout her career. Growing up, this had a tremendous impact on him. Now, as a father of a six-and-a-half-year-old daughter, Schwimmer is driven to make the world a safer place for women of current and future generations. With men and women alike taking up the cudgels to ensure gender equality in the world, women’s empowerment is becoming a stronger current. With various campaigns fuelling women’s confidence, reforms igniting their motivation, and responsible men joining them as allies, the wave of gender equality—in many parts of the world—is no longer a utopian notion, but rather a fast-arriving reality.